This article is 292 days old. The City of Windsor is adding extra swimming hours during the evening to help residents beat the heat this week. Swimming will be offered from 6pm to 8pm starting on Tuesday, July 3rd to Sunday, July 8th at Atkinson, Central, Lanspeary, Mic Mac, and Remington. It will also be offered from 6pm to 8pm on Wednesday, Friday and Sunday at Riverside. 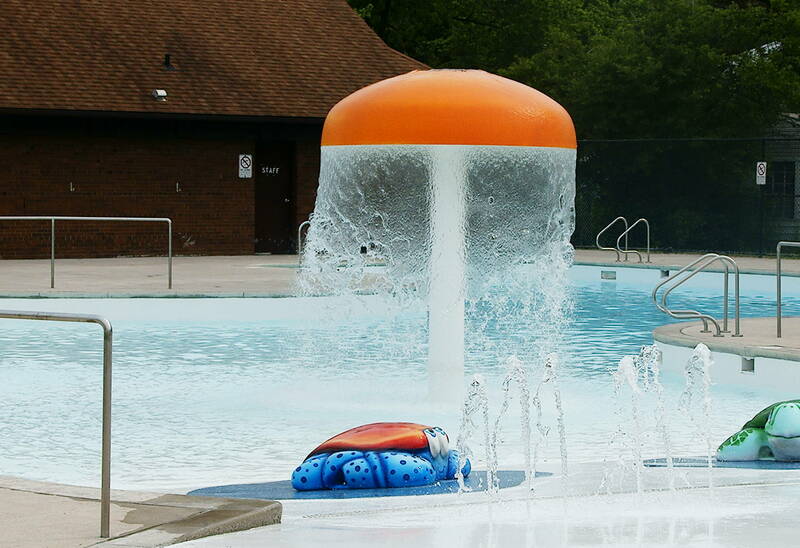 All outdoor pools are open for afternoon recreational swim daily from 1:30pm to 4:30pm. Central Pool is from 2pm to 4:30pm on Tuesdays only. There are also eight free spray pads in Windsor, open daily from 10am to 8pm.